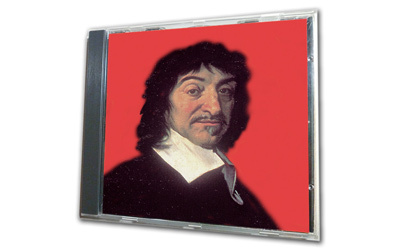 The project Descartes' Meditations is part of a series of works exploring digital generated human voices. Taking René Descartes' six meditations, the work aims to combine his deliberations about the relationships between the body, the mind and the truthfulness of our perceptions with the virtual digital generated space of the computer. 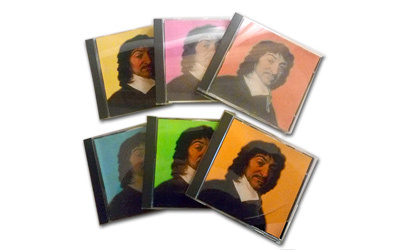 The audio files have been created from the complete Meditations by René Descartes by scanning the text and converting it to sound using a standard availabe voice syhnthesis. This digital generated, disembodied voice is reflecting upon ontological questions of the human condition. As the internet and new communication media constantly redefine our sense of place in the world, the project intends to raise questions about the place of metaphysics in the new media world. 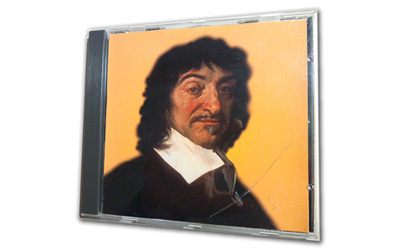 At the same time the work wants to create an audio environment for the listener to relax in and to contemplate in, after all Descartes claimed his relevations came to him during sleep.